B.H. 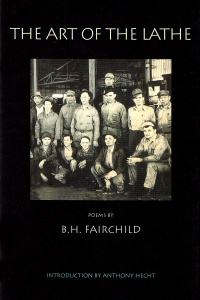 Fairchild was born in Houston, Texas and grew up there and in small towns in west Texas, Oklahoma, and Kansas. He attended the University of Kansas and University of Tulsa and now lives with his wife and daughter in Claremont, California. 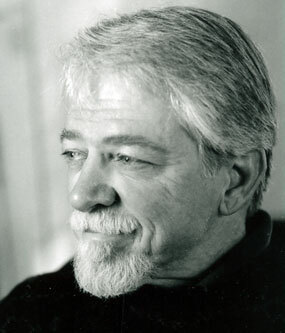 As well as receiving the awards listed above, Fairchild has been given Guggenheim and Rockefeller Fellowships, an NEA Fellowship in Poetry, a California Arts Grant, a Walter E. Dakin Fellowship to the Sewanee Writers Conference, a National Writers’ Union First Prize, and an AWP Anniversary Award. His poetry collections include Local Knowledge, The System of Which the Body Is One Part, and Flight. He is also the author of Such Holy Song, a study of William Blake. His poems have appeared in the New Yorker, The Paris Review, The Southern Review, Poetry, TriQuarterly, The Hudson Review, Salmagundi, The Sewanee Review and other journals.